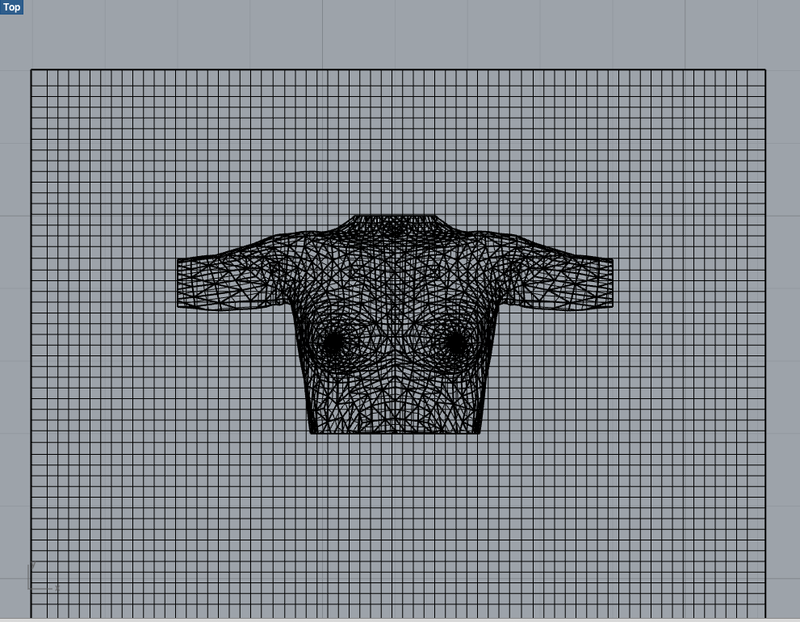 I am currently working on developing a workflow to create patterns in Rhino. I used a 3D model of a body generated in MakeHuman. 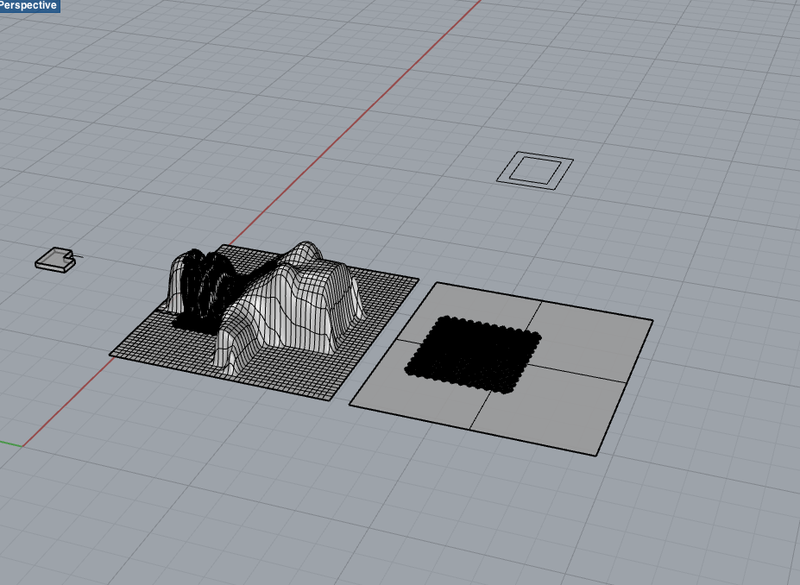 I will eventually use a 3D scan made out of this method.